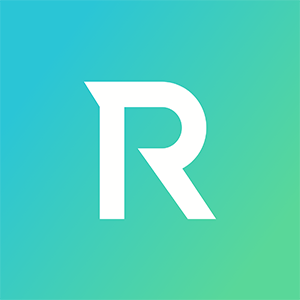 Rover, a San Francisco, CA- and Toronto, Canada-based provider of location-based mobile marketing platform using beacons and other technology, raised $1.1m in seed funding. Backers included BDC Venture Capital and 500 Startups, as well as angel investors in the marketing tech and SaaS industries. The company will use the new capital to enhance its location-based marketing platform, strengthen its sales and marketing teams to support growth. Led by John Coombs, CEO, Rover provides a location-based mobile marketing platform for retailers and brands to deliver location-powered mobile content that creates enriching customer experiences. Leveraging beacon and geofence technologies, it enables companies to reach consumers on their mobile devices with targeted content that’s relevant to their physical location. The company, which currently serves hundreds of locations in a number of key sectors, such as professional sports, retail, loyalty and tourism, has also created an advisory board, including Ryan Craver, Hansmeet Sethi, Stephen Statler and Stuart Wheldon.